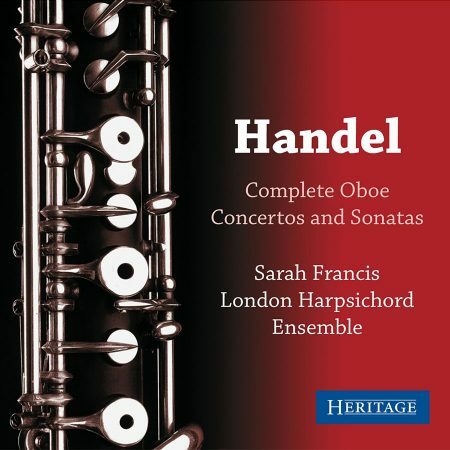 Sarah Francis performs Telemann’s complete oboe sonatas with the London Harpsichord Ensemble. 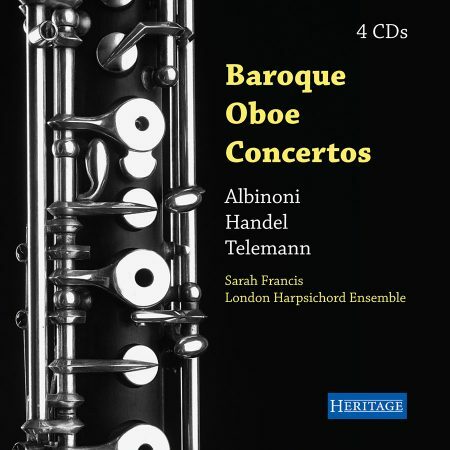 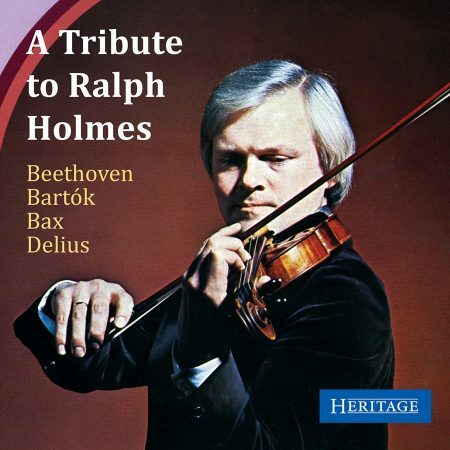 These interpretations are perhaps the finest on modern instruments and have received the highest accolades from national and international press alike. 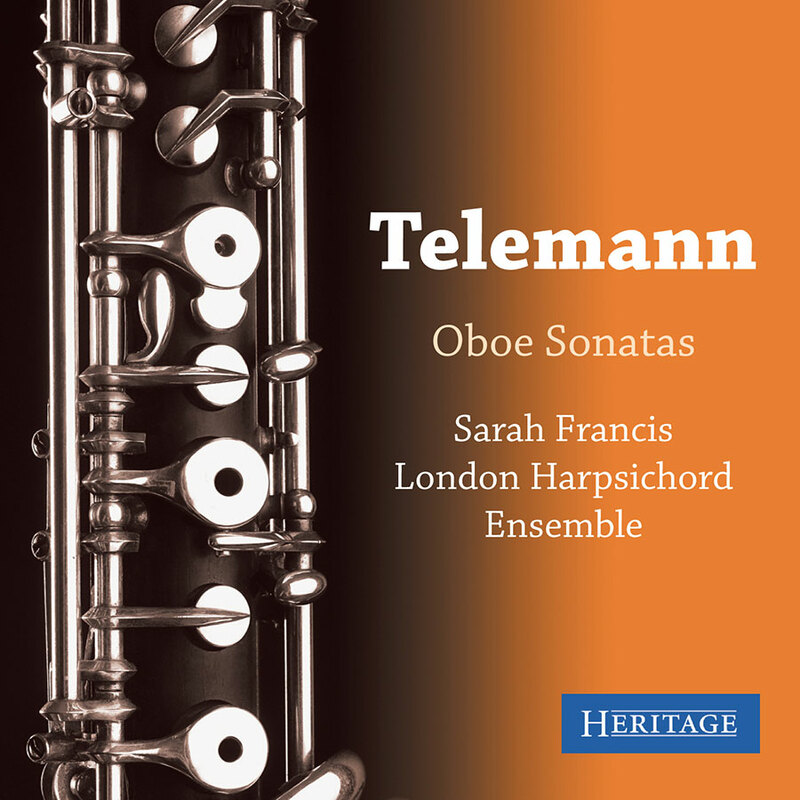 The booklet includes an informative essay by Telemann expert, Nicholas Anderson.